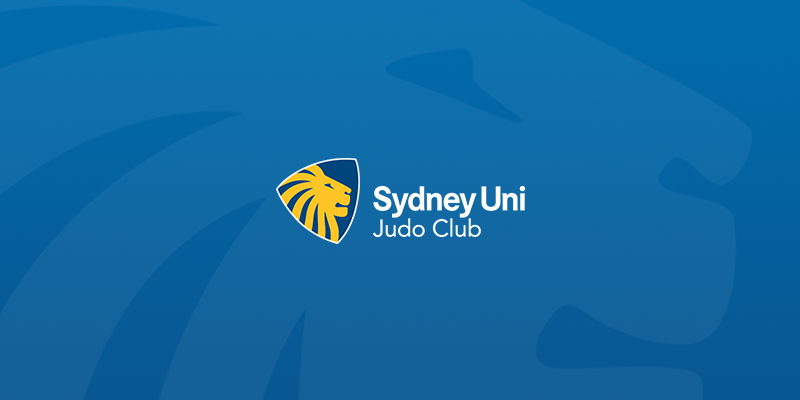 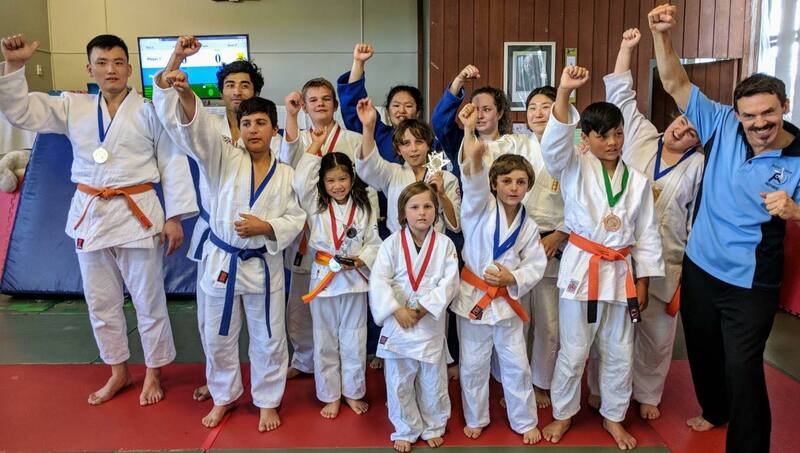 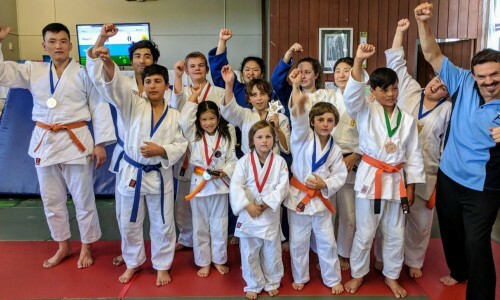 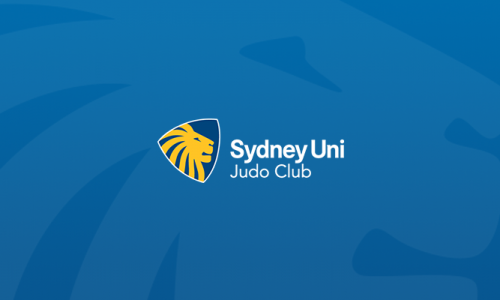 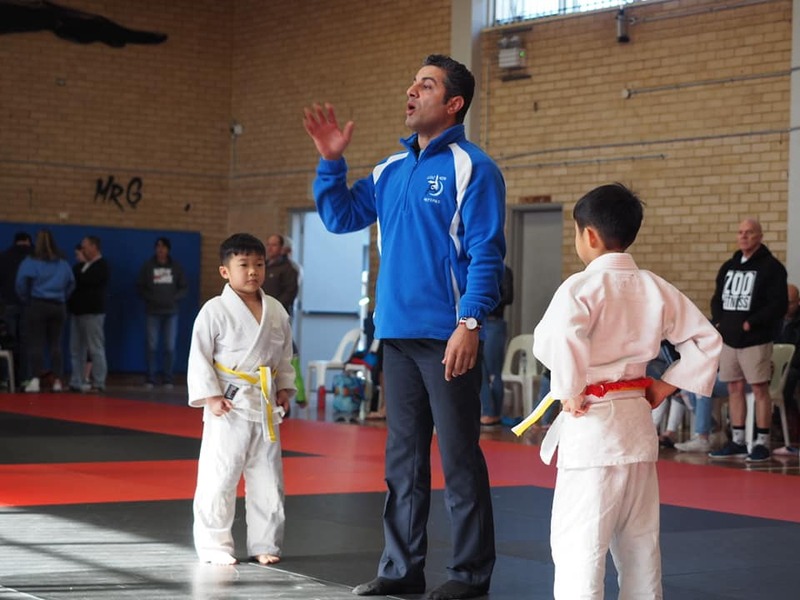 Founded in 1954 by Gary Grennan and Andy Shepherd, the Sydney University Judo Club is the oldest judo club in Australia. 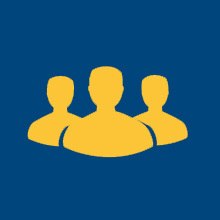 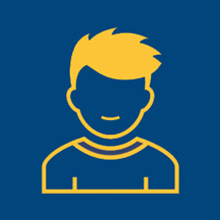 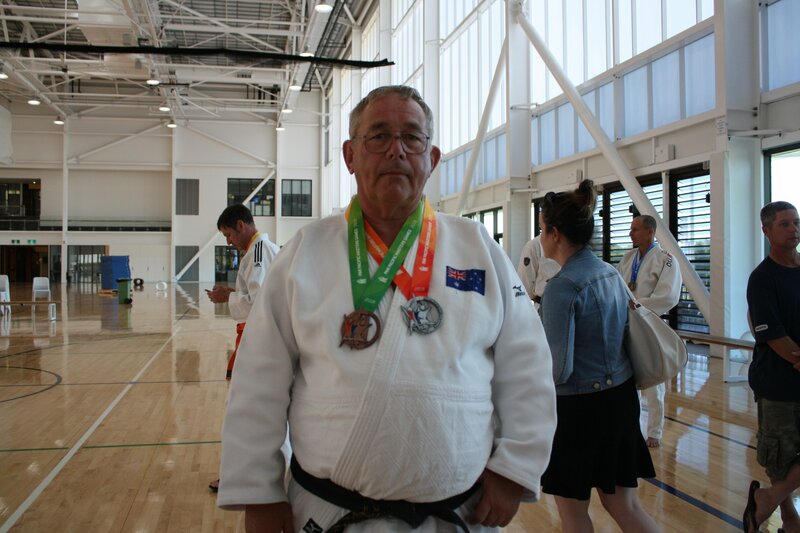 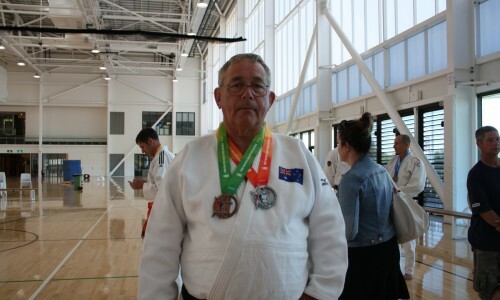 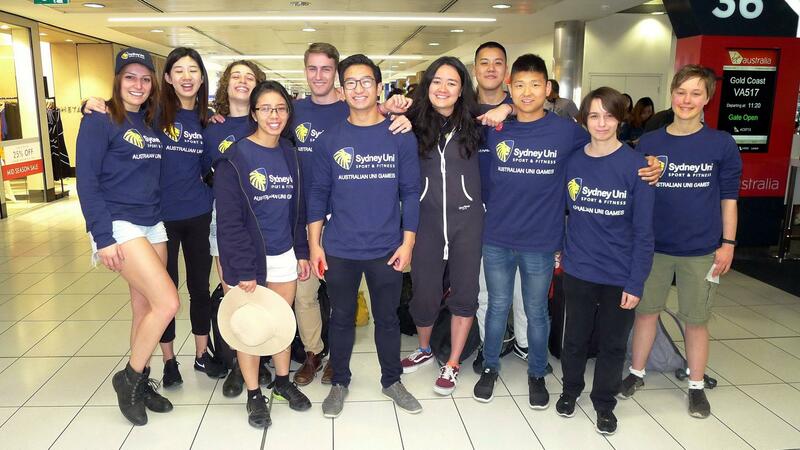 Over the last four decades, SUJC has trained nine Olympians and numerous Australian representatives. 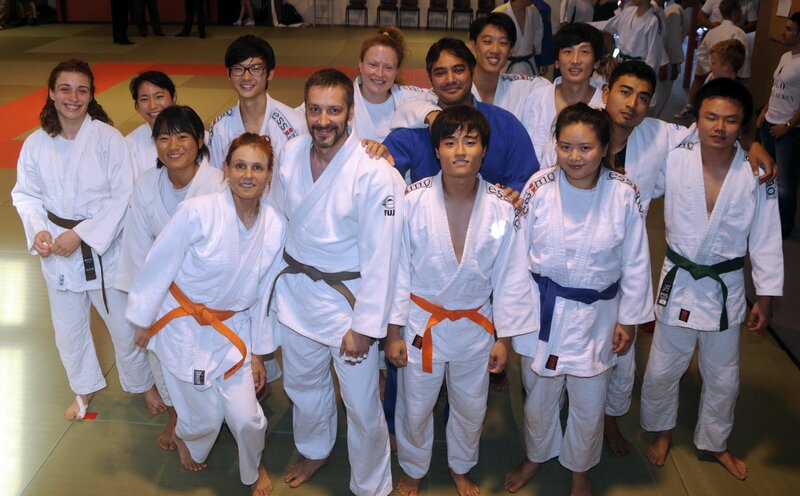 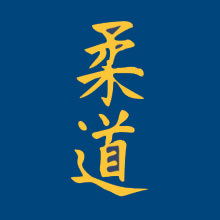 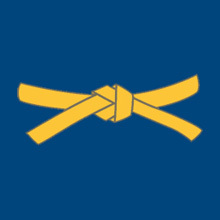 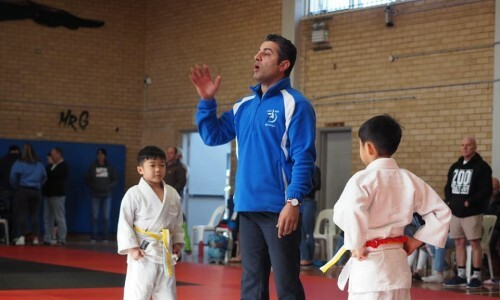 SUJC is run by students and has black-belt instructors with international experience.